I am so happy it's the weekend! The first week back after Spring Break always seems so rough. I just want to relax! I'm really looking forward to this weekend. My birthday is tomorrow, which means a very rare DATE NIGHT will be happening! We don't get away from our 4 kids very often. I adore my kids, but I can't wait to have dinner with my husband and enjoy a meal without interruption! Plus, there's an awesome Amazon box sitting in my bedroom with a laptop hidden inside. Birthday gifts aren't much of a surprise these days! 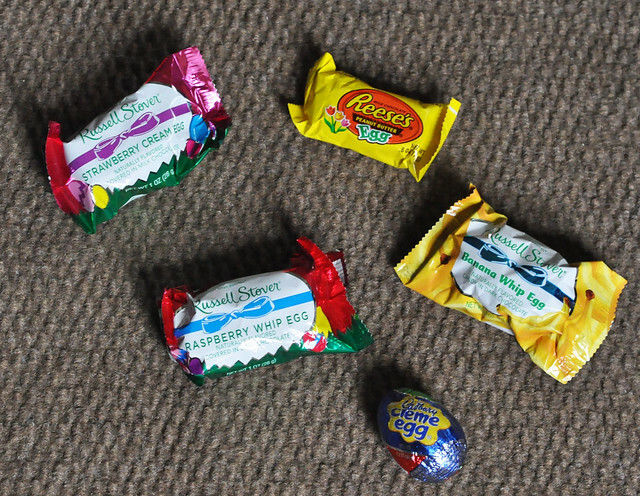 Without further ado, here are a few of my favorite things! My deal of the year! On Wednesday, I was near Old Navy, so I headed over to exchange something. I ended up bringing home the best clearance haul EVER! Apparently, they had just marked down a bunch of items and I couldn't pass them up. 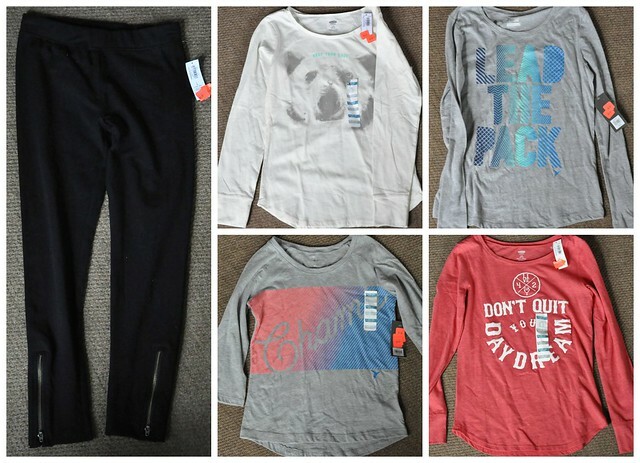 What can $30 buy you at Old Navy? A LOT! I'm not even kidding! The shirts and pants were between 47 cents and 97 cents. The best deal? The coats! 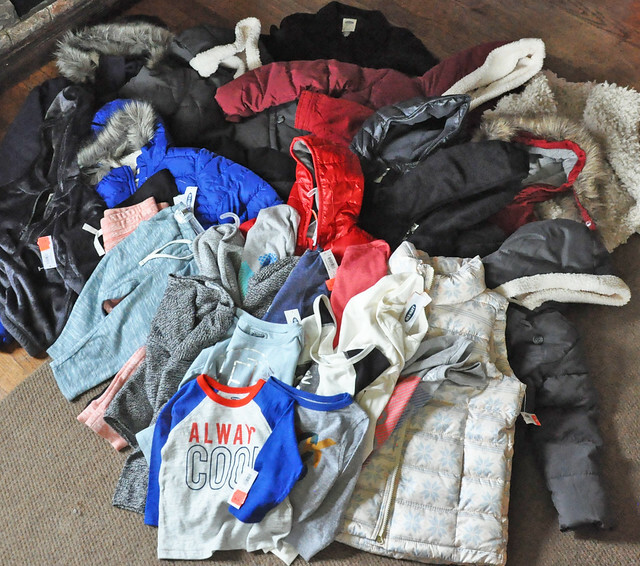 I ended up paying between 97 cents and $1.97 for all of them, including heavy winter coats! Needless to say, I stocked up and bought some gifts, too! 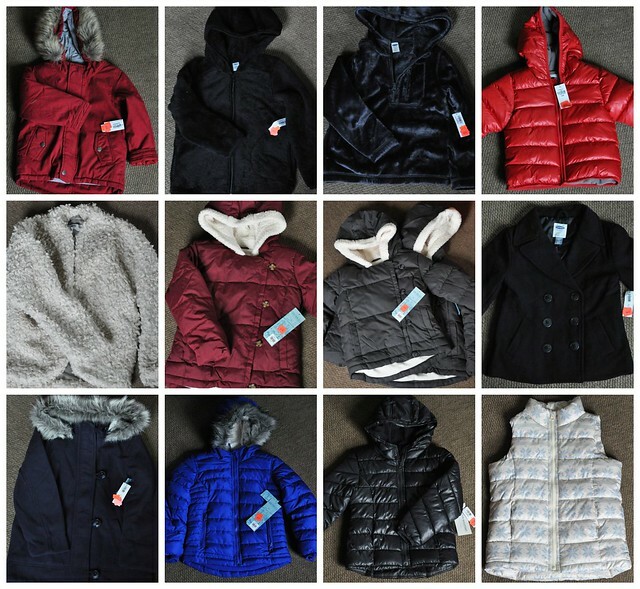 Cost of 8 winter coats, 2 wool peacoats, 1 puffer vest, 2 hoodies, and 1 lightweight coat? Under $20! All this stuff was under $10 combined! 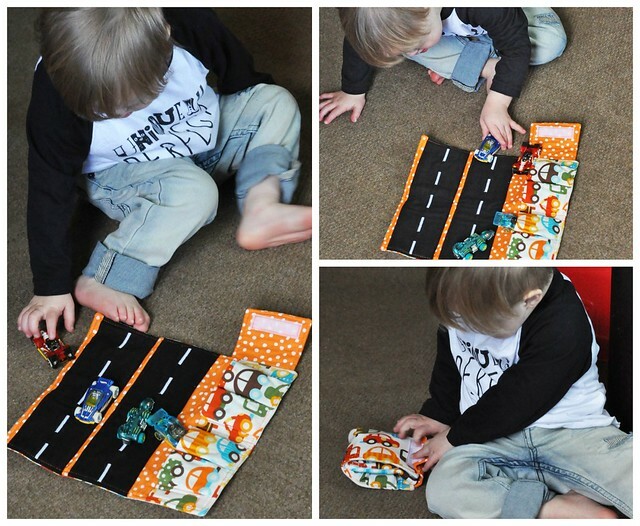 Liam got this adorable car wallet for Easter. It holds 4 cars, folds up into a tiny square, and is absolutely perfect for on the go! You can find it HERE. (And for the girls, they sell crayon rolls!) I love unique finds, and this one became a quick favorite! My husband always makes fun of me for not spending my gift cards right away. Well, I finally spent my Christmas money. TJ Maxx is one of my favorite places to shop, and I found so many cute things there recently. 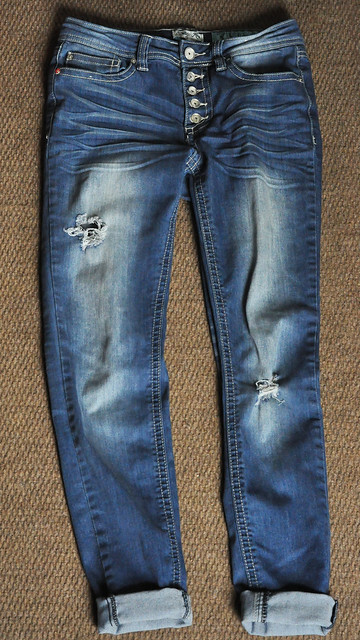 First, I bought these amazing boyfriend jeans. The brand is Indigo Rein and they are the most comfortable jeans I have ever worn! I also grabbed 7 new shirts. They were only $5.99 to $7.99 each. SOLD! And on my way out, I spotted this cute dress with POCKETS! I recently received the Houlihan's VoxBox from Influenster. 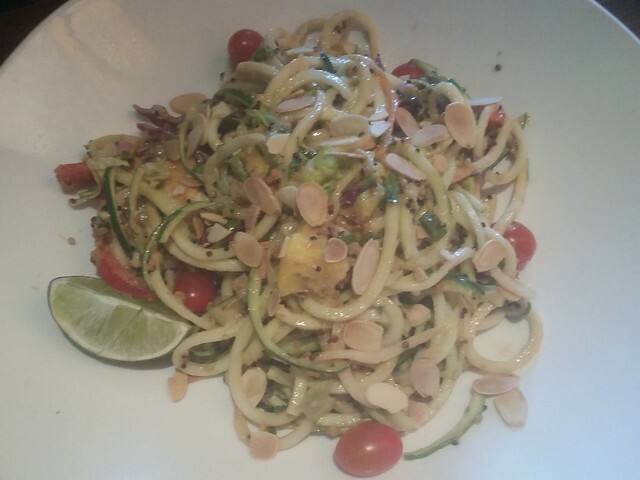 I was given the chance to test out the new #Inspiralized menu for free. 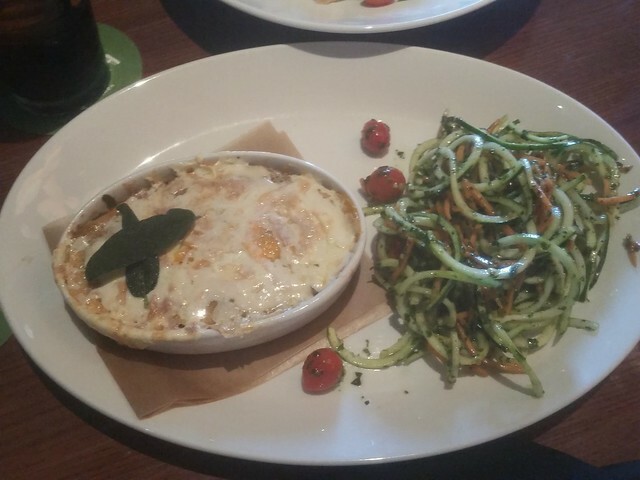 I met my friend for lunch yesterday and we shared two delicious entrees! The Butternut Squash and Sausage Lasagna was absolutely delicious. I would definitely order that one again. I highly recommend it! 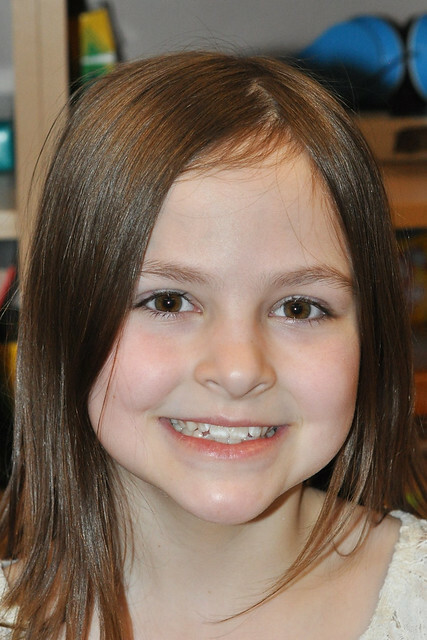 Last night, we went to Lexie's third grade Open House. This week, her class worked really hard and filmed a presentation about countries around the world. The parents got to watch the presentation during Open House. She did a great job representing Ireland! I kind of want to lock her up through her teenage years, but she really is a special kid. Not only is she smart, but she's unbelievably caring and responsible. She has the biggest heart! Now that it's nearly 3 AM, I should probably head to bed. 7 AM arrives far too quickly! Girl you need to get more sleep! :) I can't believe you scored all of that from Old Navy for only $30. That is amazing! Way to go. Happy birthday!!! I hope you have an excellent day and enjoy your date with your hubby. I'm going through another insomnia phase. It's FANTASTIC! Thank you for the birthday wishes! XOXO I'm really looking forward to going out for a few hours! Nice! I need to go shopping! You should! I'm all stocked up now! It looks like I need to do some shopping this weekend. Lucky for me our Old Navy and TJ Maxx are in the same shopping center. You had some great finds! Have a great birthday weekend. Enjoy your date! Oh, that's dangerous having them so close together! Target, TJ Maxx and Kohl's are in the same shopping plaza here. Happy Birthday!!! A date night sounds positively lovely! 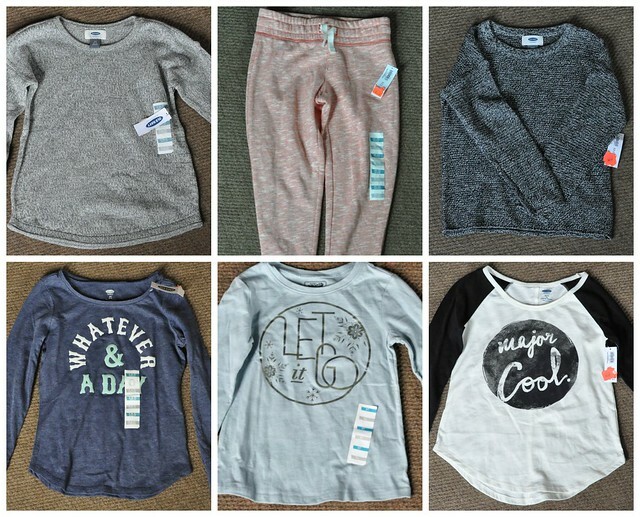 Your Old Navy haul is amazing!! I need to get out to our mall more often. And those jeans from TJ Maxx are so cute! Thank you so much, Desiree! I'm looking forward to it. Enjoy your weekend! I was amazed at the prices! Such an incredible deal. Thank you for the birthday wishes! I'm looking forward to dinner and a few hours to relax! That car wallet from Etsy is such a great find! I'm gonna need to grab one of these soon! What a cutie! I so miss those days when I could guess next years sizes and grab some bargains off season. Thank you! With 4 kids, it definitely helps to get those bargains. If I can pay less than $20 for 14 coats, I consider it a huge deal!!! My jaw dropped when I saw all the amazing deals you scored! Holy cow! Great job! Also, boyfriend jeans is where it's at - looooving mine! Yay for your Birthday (Happy Birthday! ), a new laptop and date night! Have a wonderful time!!! The boyfriend jeans are the best. I definitely need another pair! Hope your birthday was a great one. 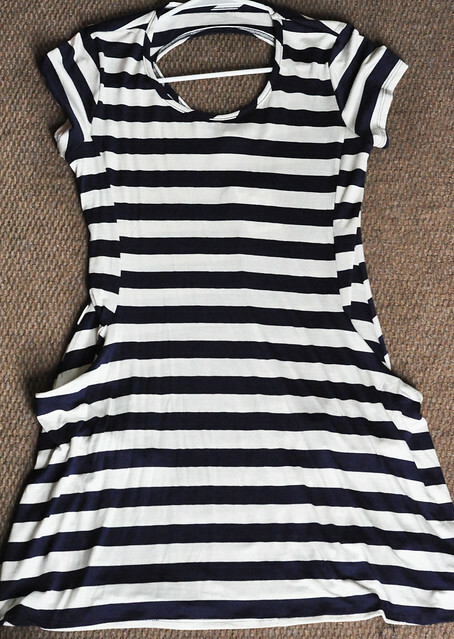 That striped dress is pretty. I rarely shop at Old Navy but that's quite the score! Very impressive prices. 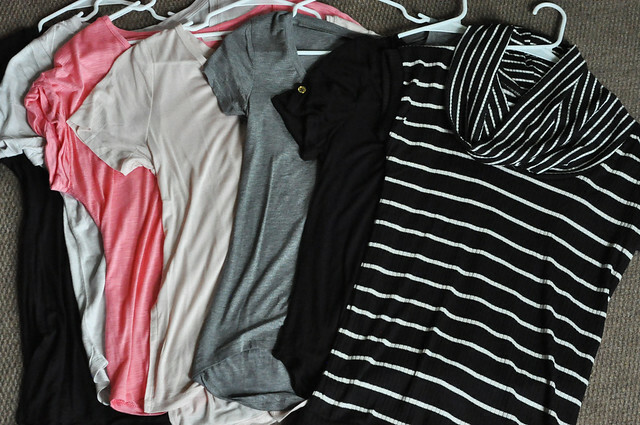 Girl, I cannot even tell you how much I LOVE Old Navy! We, too, stocked up there recently and we got a heap of stuff for only a fraction of the original prices! SCORE! Oh dear Lord clearly your Old Navy trumps them all. Mine didnt even have any of that stuff leftover too clearance out. Wahoo for you way to stretch the dollar mama! I would have been SO proud of that haul.